Good day people! 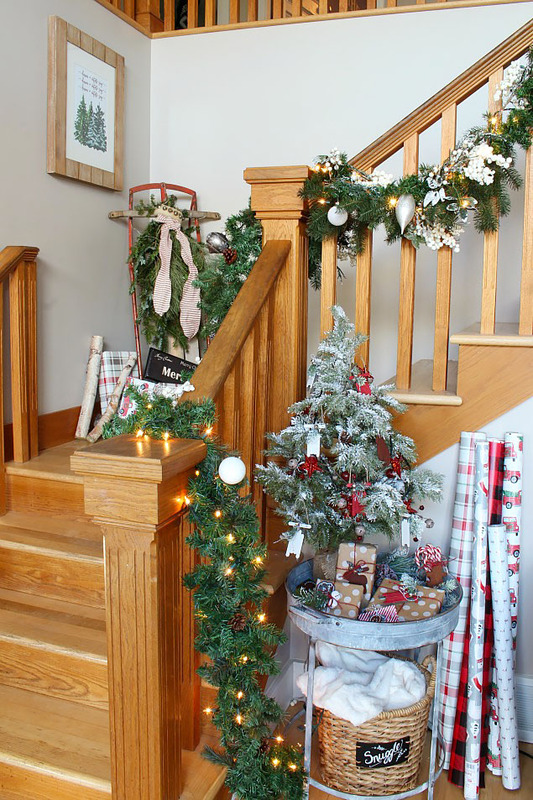 Are you getting your home ready for Christmas? Today I have some really helpful tips for you. If you want to do your home decor like a pro, then you should not miss the tricks that I have for you. 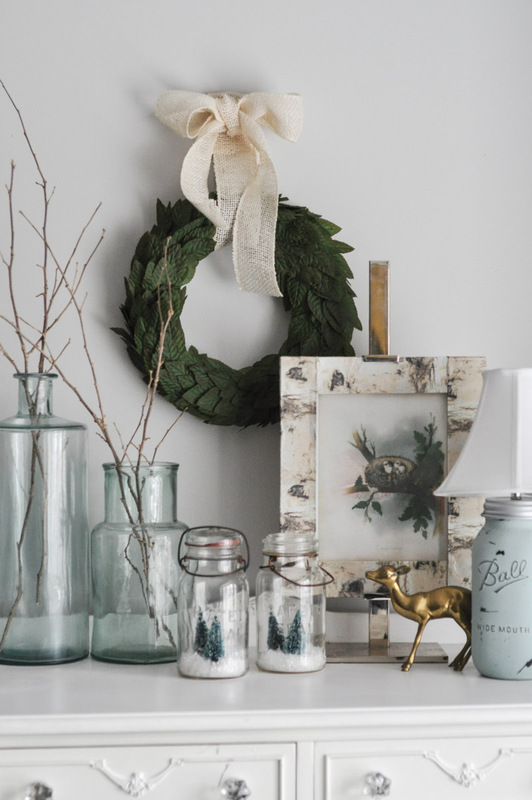 So, check these Christmas Decor tricks and find out more! Looking for a stylish way to cheer up your home? 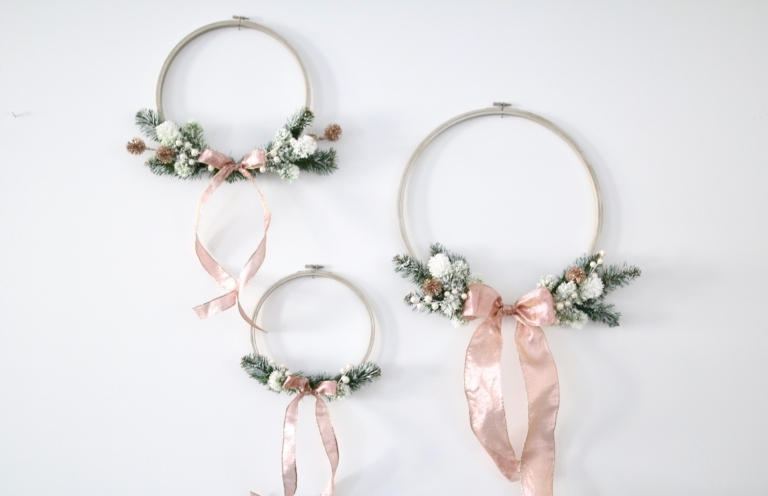 Make your own pretty garlands. They will make excellent wall decor! A well styled mantel is a must for Christmas. 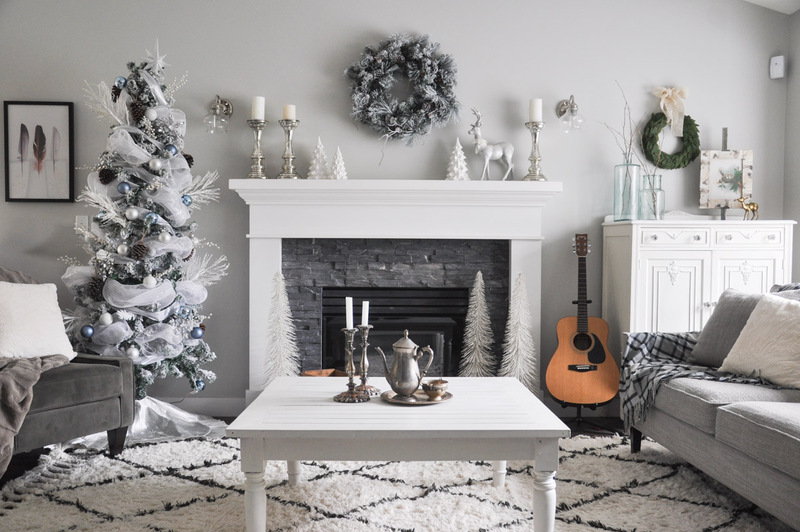 If decorating the space around your fireplace sounds like a good idea, you should definitely give it a try. Place a big and dense wreath on the wall above it. Layer, layer and layer! 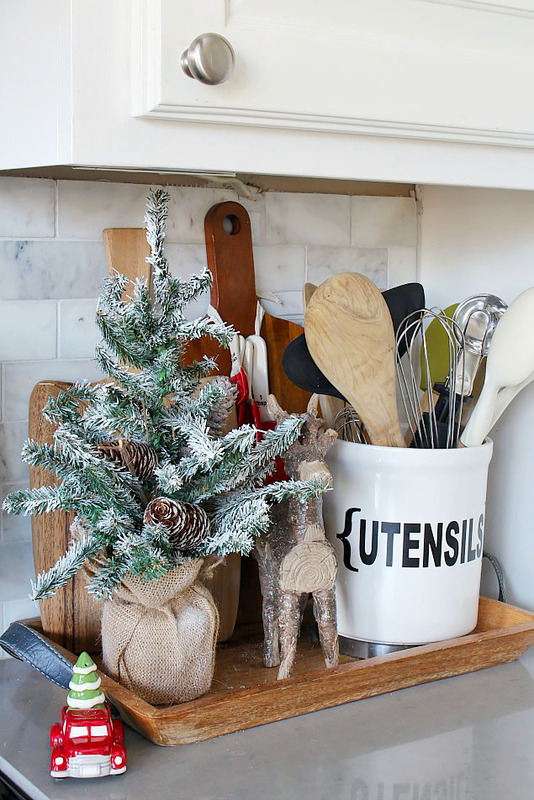 That is the most important trick when you do your festive decor. Use it to decorate surfaces like consoles. Place bigger items in the background. Smaller items should be ahead. Use texture to bring your decor to higher level. Previous Previous post: How the Interior Can Help Make Your Dreams a Reality?